Many people who are locked up in prisons throughout the country don’t feel they are getting fair, unbiased treatment. They feel that they are being abused and disrespected on a regular basis by the prison guards and other inmates. In an effort to stand up against the injustice that is being done to them, prisoners from 17 different states and some portions of Canada held a strike that lasted for 19 days. The strike was meant to highlight the harsh and sometimes cruel ways that the inmates are treated. New Mexico civil rights groups have been fighting for prison reform to help the inmates get a better quality of life while they are in and once they are released back into society. There are many changes that could be made to better the prison system as a whole, but there are a few changes that New Mexico is specifically considering. Many people know that prisoners can get a reduction in the time that they have to serve if they behave when they are in prison. A reduction based on good behaviour is quite common, but typically This is the only thing that reduces the amount of time a prisoner is in prison. Civil rights groups are fighting to have other factors be taken into consideration when determining if someone should have a reduction in the time that they have to spend in prison. They feel that treatment for a drug addiction and mental health issues should allow someone to be able to get out of jail sooner since they have made a positive change in their life. Many of the offences that occur while someone is on drugs or struggling with mental health problems can be resolved through proper treatment and many offenders never offend again once they learn how to properly manage the issues that they have. Getting treatment during incarceration is easier for many than when they are on the streets because they don’t have to worry about maintaining a job or taking care of a household while they get the treatment that they need. Battling an addiction is very difficult and can take over someone’s life very quickly. There are many people who come to prison addicted to drugs. While they are in prison, they can often still get access to the drugs that they are addicted to, which can make overcoming their addiction even more difficult. Civil rights groups want to make overcoming addiction in New Mexico prisons easier by offering medicated-assistance programs for the inmates. The inmates will be given medication to diminish the withdrawal symptoms that they experience so that overcoming the addiction is easier for them. The positive aspects of having the treatment program in prison is that it will reduce the number of drug overdoses and drug-related offences that occur, people will be able to be monitored properly while they are on the medications that they need, and the people will be able to avoid all of the stressors and struggles that can occur on the outside when they are trying to recover. The treatment programs provide addicts with a new lease on life so that they can be inspired to stay clean when they’re out and take other steps to better themselves in the future. There are many people within the prison system with undiagnosed mental illnesses. Trying to live within a prison with a mental illness can be nearly impossible for some people. It can cause people to act out against others or even for someone to commit suicide. Proposals are in place to ensure that everyone who comes into the prison system receives a proper mental illness evaluation so that they can get the care that they need. Being able to diagnose what mental illness people are struggling with can also help researchers to be able to determine how mental illness affects responses to situations, decision making, and impulse control. 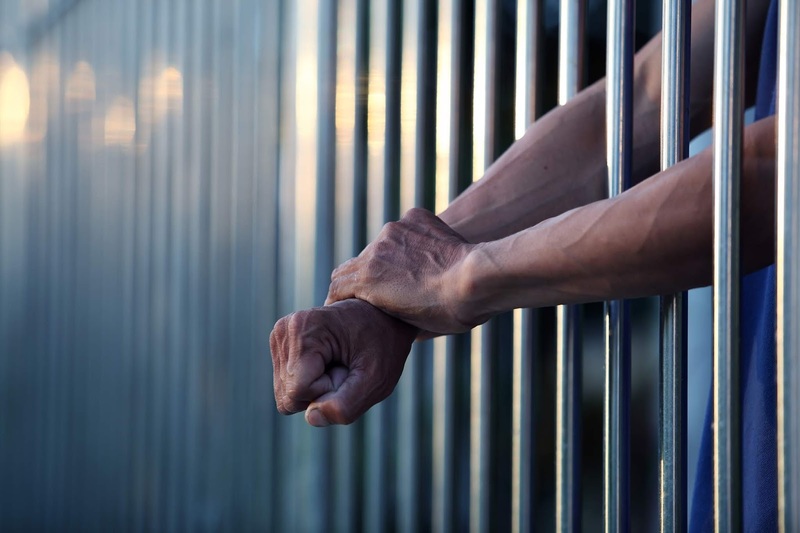 Having prisoners properly diagnosed allows them to be treated with the medications that they need which can greatly reduce the number of fights and suicides that happen within the prisons. There are many people within the prison system who haven’t graduated from high school and don’t have their GED. Getting a job after being released from prison will be increasingly difficult if they don’t have a high school diploma or a GED to show potential employers. Many prisons have incorporated educational programs that help prisoners get their GED so that they can have a better chance of getting a job when they are released. Some prisons are even taking the educational programs a step further by providing the prisoners with the opportunity to learn specific trades and get certifications that they can use outside the prison walls. There are also programs in place that help prisoners learn how to create a resume and how to conduct themselves during an interview so that they are properly prepared upon release. Taking the time to build the prisoners up while they are in prison and show them that they are better than the mistakes that they made will decrease the chances of them returning to prison in the future. Many criminals make the same mistake repeatedly because they don’t realize that they have a lot to offer the world and they deserve better than just being a career criminal. All of these efforts will cost a lot of money, but many civil rights groups feel that it would be better to spend money to reform the lives of the inmates rather than having to house them for the rest of their lives. While all of these efforts won't be able to be put into place right away, once they are, they’ll be a huge improvement for society as a whole.